In March, an historic event took place in Seoul, South Korea: a piece of software beat one of the best Go players in the world. 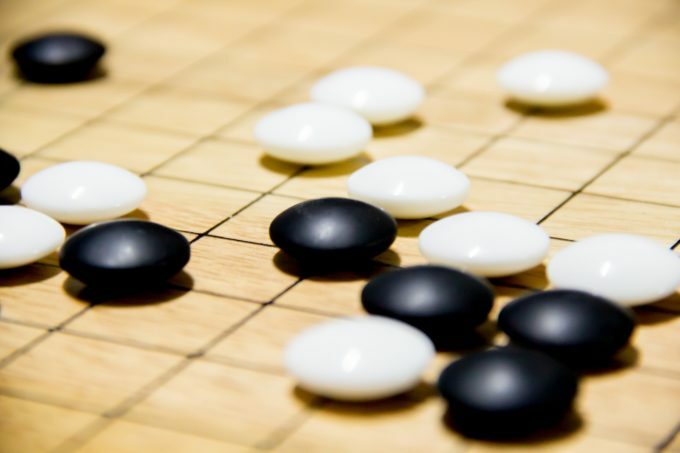 Go, a Chinese boardgame, played for almost 2,500 years and rivalling Chess in terms of its complexity, was one of the last frontiers in which the human mind was held to be superior over artificial intelligence. However, this was not any old piece of software – AlphaGo was developed by Google as part of its DeepMind artificial intelligence programme. According to the information shared by the development team (see paper), AlphaGo learned from 150,000 games played by experienced Go players, noting moves which were successful given certain conditions. After these lessons, it started playing games against itself to further improve. Over a five-match series with human opponent Lee Sedol, AlphaGo won four games to one. In the air cargo domain, it is also uncommon for software to beat humans when it comes to commerce. A common critique against such support tools is that they struggle to consider the numerous variables that influence decision-making. But numerous decision variables did not stop AlphaGo from winning. In fact, the possible positions on the Go board exceed the number of atoms in the universe. So, if it possible to develop technology for puzzles of this magnitude, surely it cannot be beyond the wit of man to develop an application that deals with dynamics unique to the air cargo domain. OK, it will likely take many years before ‘AlphaCargo’ would be available to cargo airlines and forwarders. But even an embryonic version of such an application would greatly support these companies with managing their business. I am referring to an Expert system – a branch of artificial intelligence technology that uses a set of rules to mimic human behaviour when assessing information and taking decisions. Contrary to deep-learning applications, Expert systems do not learn anything from their actions, they simply execute rules – but that is where the beauty lies, these rules (in their core ‘if / then rules’) contain the expert knowledge of humans. Expert systems are highly responsive to changing conditions, as well as being able to explain why it thinks certain actions should be taken. In the case of a cargo airline, for example, it could relate to the increase of the hurdle rate for a given flight. 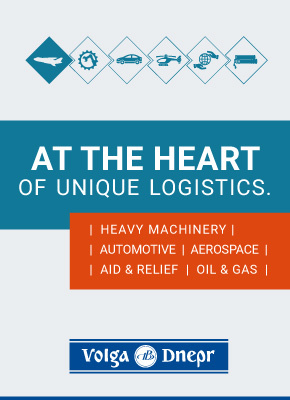 These characteristics make Expert systems so much more suited for the air cargo industry than the conventional tools that currently support it. Far less time is spent on trying to predict what is going to happen, and therefore much more time can be spent on responding to what actually is happening. Another advantage with Expert systems is that you can start with relatively limited effort. Figure out a current process that often takes a lot of manual, repetitive work, such as consolidation management, for a forwarder, and managing hurdle rates, for an airline. Then let the Expert system do the analysis and have it produce a recommendation based on the (simple) rules that were set.